Business Name: South Florida Wellness Network, Inc.
Short Business Description: Family Road Map. 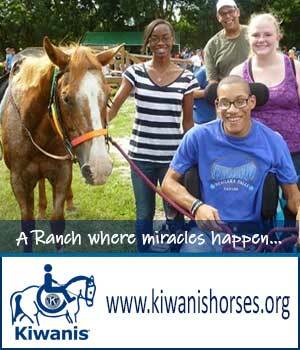 This is a free curriculum/training offered to all Broward County families with special needs. It gives them the tools they need to help create successful relationships with the people involved in the care of their children.